dance.net - Ladies size 8-10 ballroom dress (10063527) - Read article: Ballet, Jazz, Modern, Hip Hop, Tap, Irish, Disco, Twirling, Cheer: Photos, Chat, Games, Jobs, Events! 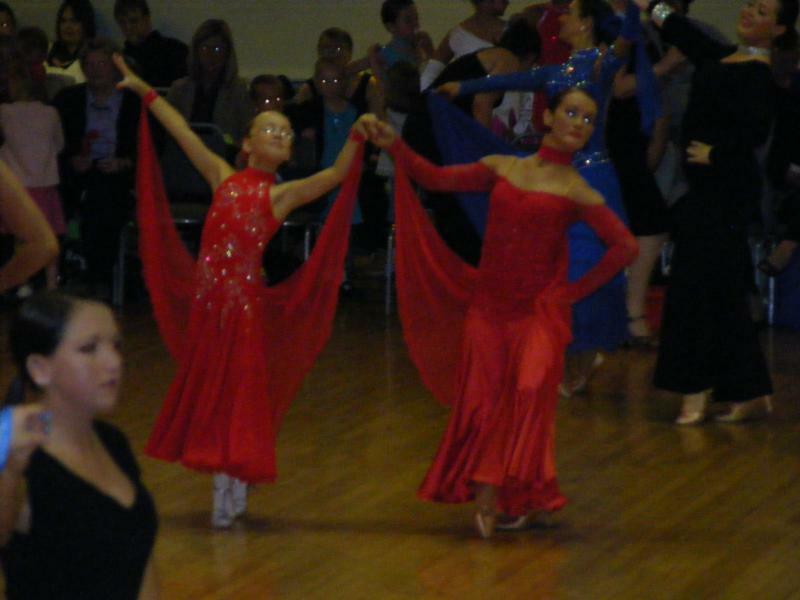 Ladies Red ballroom dress size 8-10. 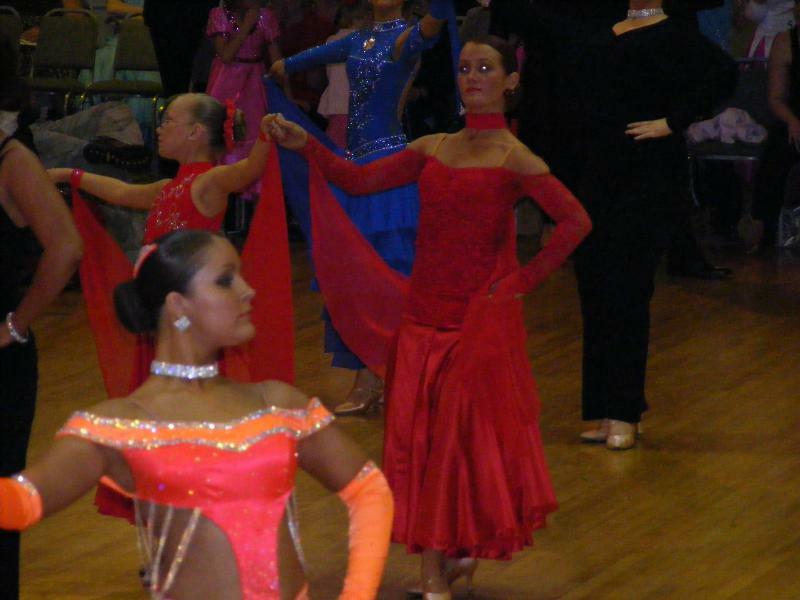 A plain ballroom dress with floats. Looks lovely on the floor and only worn a couple of times. Could easily be decorated with dimanties or sequins to make it unique. Asking £75. Would suit someone just starting in competitions or exams. I am taking part in my first comp next weekend, and I would like to purchase this dress. Can I ask what lenght it is? I am 5" 3. I can offer 60pound including posting to Ireland. Is this possible? I really like this dress. Kim is exactly the same height as you. As its to Ireland And it will hace to be sent registered post to ensure it gets to you in time, my friend will accept £65 inc postage. If you send me your details to l.spinks1@ntlworld.com She can forward a paypal invoice. Has this dress been sold now? As if not I may be interested. This dress is still for sale! !